In wake of the passing of Kate Spade yesterday, I think many of felt a huge shock, loss and huge eye opening of a beloved designer, visionary and creator who lost her battle with mental illness. I personally have never owned a handbag but that doesn't mean I dont adore her style, her bold colors, her touch of brightness and sparkle that she wanted to share with the woman around her all over the world. Mental Illness is a disease. It's your thoughts controlling you. There are times in my life or I'm sure in your life too, where you felt helpless. You may not be able to get out of bed. You feel as if the entire world is crashing down before you. So what can you do in that situation? Talk to someone. My guiding grace was talking to my boyfriend at the time, talking to friends, talking to family members. I went and sought out help by professionals. I'm not saying that Kate Spade didn't do any of these things because we truly don't know..and that's just it. We don't know what others are going through. We don't know the pain. We don't know what mind games their are hearing or thinking or going through. Try not to judge. Try not to put yourself in their shoes because no one can. All we can do is be kind to everyone. Be there for them. Listen. Encourage. Help in any way you can. Here's my thought for you today. How can you spread sparkle wherever you go? You can pay it forward to a stranger. You can smile at someone. You can call a friend to check up on them. You can tell someone you love the. 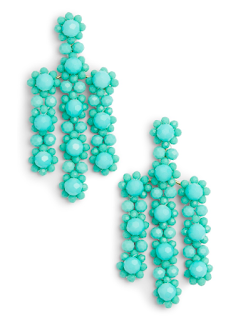 Spread your sparkle. This is such a serious issue. I am still in shock of Kate’s passing. It’s a simple reminder that you never know what’s going on in someone’s life and that you should always act in beat intentions. I was sad to hear about Kate Spade. I totally agree that we should not judge people as we never know whats going through peoples mind. I was shocked to hear about Kate too. I’ve been thinking about it a lot because I struggle with depression myself. Whenever a celebrity or someone with a seemingly “perfect” life loses their battle, it’s eye-opening for me. But it goes to show that you can have everything and be everything and sometimes it’s not enough... There’s a lot more to it than we think. I can’t imagine how she felt. This is a great post remembering Katie Spade and anyone else in the same situation. Love your phrase - we should leave some sort of sparkle or impact on other people's lives. It is great to talk about depression & suicide in just a positive, informative way. Love the spread the sparkle idea! The sparkle idea is amazing, RIP to Kate Spade. My heart hurts for her and her family. We never know what difficulties people are going through. It's important to be kind and spread love as much as possible. RIP Kate Spade. Yes, this! So good and so needed right now. 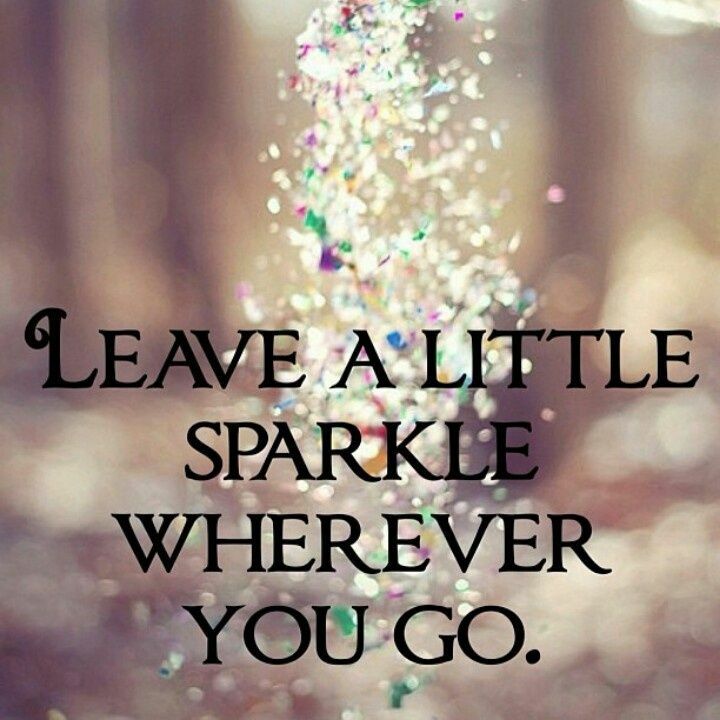 Love it... let's leave sparkle, the world, the people around us, need some! It did come as a bit of a shock, I was unaware she suffered from mental illness. I didn't have any of the bags either but they do look great. Mental illness is definitely a disease. People think it is just something you can snap out of - like a bad mood or something. But it's not. It's unfortunate that it takes the death of loved ones and icons to bring that to our attention. Thank you for posting this. Your words are important and I am sorry about the loss of your friend. I am still in shock about this. It really does go to show that money and a successful career don't mean anything if you are fighting a battle inside. I literally gasped when I heard the news! Soo so sad and love that just a smile can change someone's day. 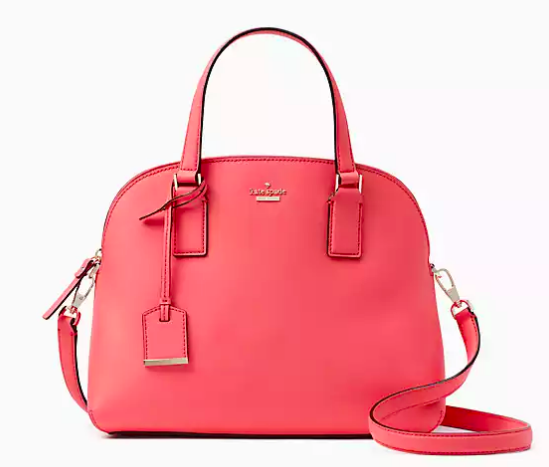 I was so sad to hear the news about Kate Spade. It's just a reminder that we all need to take mental illness seriously and always talk to someone if you need help. I felt devastated to hear this, I've been a big fan for a long time now. Mental illness does not discriminate, it's just devastating. 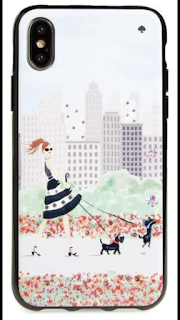 The loss of Kate Spade is devastasting. And now today we learn about Anthony Bourdain. Mental health needs to be addressed in this country (and all). It's so hard to deal with mental illness. I married someone who suffers from severe mental illness. It can be so hard, no matter what kind of face they are putting on for the public. It's devastating to learn of her death. She's such an icon and inspiration to many women and she empowered all of us through her success and her brand as well. It's really about time we all took notice of mental health and how serious it is. Suicide is always shocking. I think it's a reminder to us to just check in on our community more and let them know were here for them. I never owned anything by her, but I do love her pieces. I'm loving the iPhone case, super playful and chic! I'll have to check into that one for my next possible case.